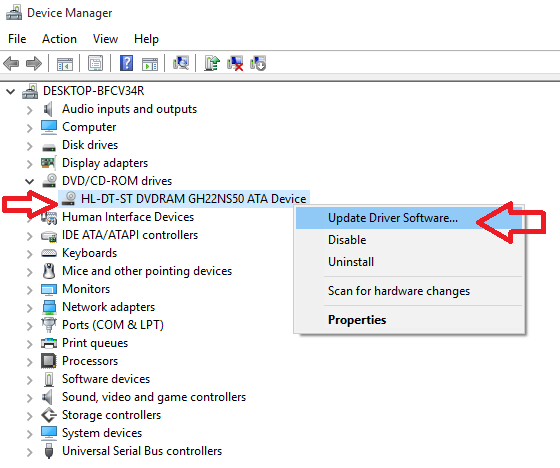 Are you facing issue like DVD not detected or Insert a Disk into Drive? 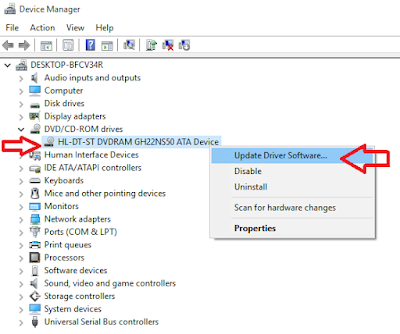 Than you should try these easy methods before going to service center, DVD drive can stop working because of many reasons, but you can fix this issue with the help of two solutions, command prompt and driver update, so let see how to do this. Neither way worked. Both my DVD drives had the most up to date drivers and it still won't read the DVD. 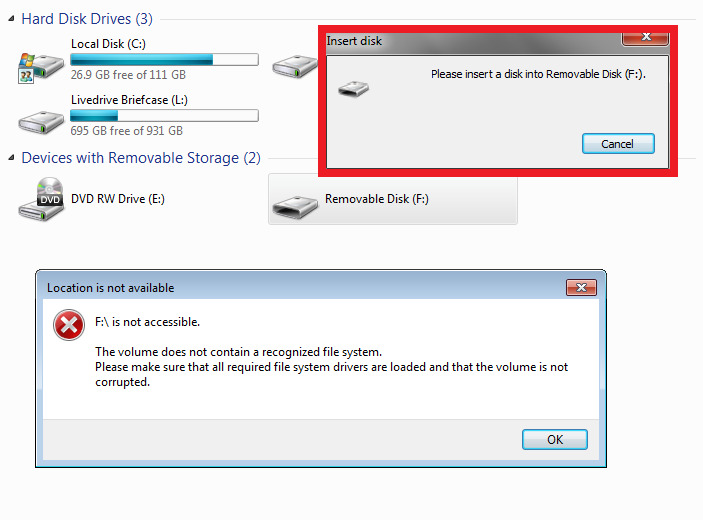 my dvd drive ejects automatically what i do ?